"Bombairiya" is a complexly designed film with a plethora of characters and subplots strewn all over, which makes, holding to the thread of the plot, a bit of challenge. Nevertheless, juggling the tale in the chaos seems to be the hallmark of debutante Director, Pia Sukanya. 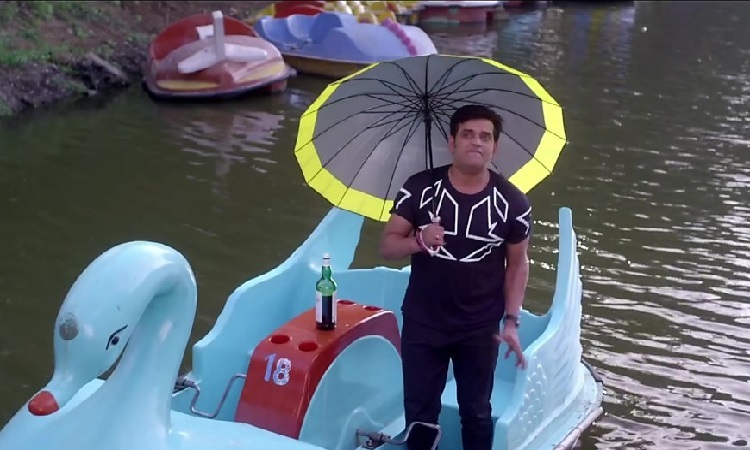 "Bombairiya" is an attempt to encapsulate the spirit of the chaotic and fast-paced city of Mumbai. The plot set against the city represents a day in the lives of its dwellers and how, unknowingly, their lives are inextricably co-mingled. Adil Hussain a politician Pandya, in jail is trying to remote control an underground encounter specialist police officer Da'mello (Amit Sial) and making him unearth a star witness, who could jeopardize his chance of ever being let out of prison. While the intent of the film is clearly a black comedy with subtle messages, the approach by the director and the convoluted plot are its undoing. Too much, too soon, is a mantra that has gone awry. The first 15 minutes of the film leaves the audience baffled, grappling to make sense of the characters and situations thrown at them. Adil Hussain as the corrupt Politician Pandya is wasted in an obscure and staid role. Akshay Oberoi as the idealistic, super-hero fan, living in his utopian fantasy is cute and charming. Though he makes his presence felt, his character Pintu does not help him break from the clutter. 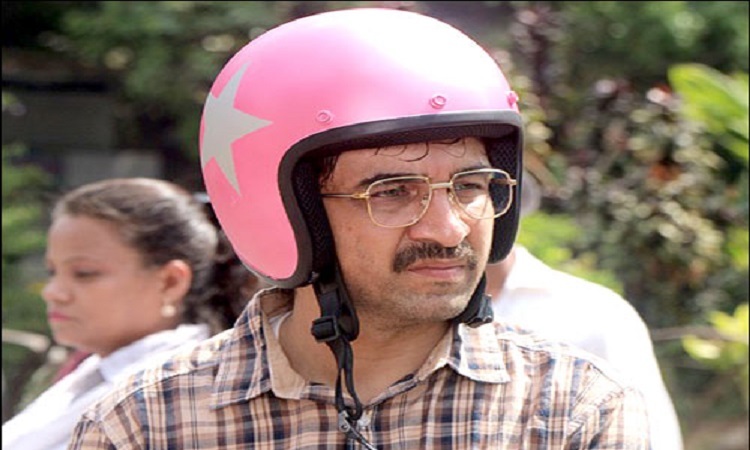 Siddhanth Kapoor as the delivery boy makes a serious attempt but is hugely limited in his repertoire of expressions. Ravi Kishen and Shilpa Shukla as his politician wife, are stereotyped. Ajinkya Deo as Police Commissioner Wadia towers the screen and makes his presence felt. 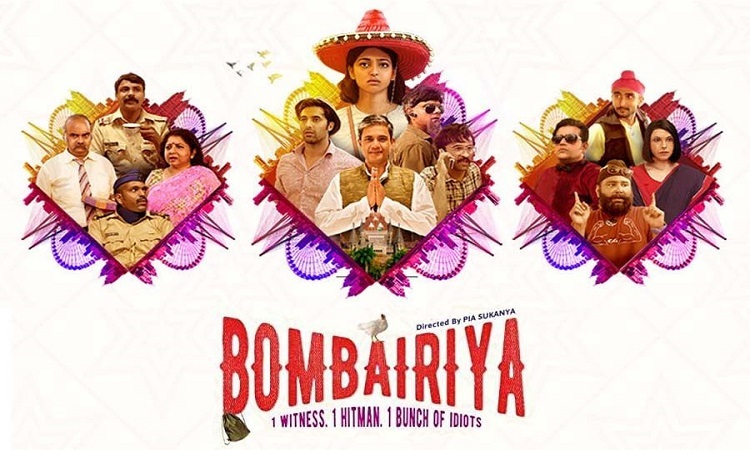 Overall, the frenetic pace of the film notwithstanding, "Bombairiya" is a mirror of the society in Mumbai and being city-specific may fail to be relevant across India, but nevertheless, it works as a screwball comedy. 'Liftboy': A RELATABLE & ENGAGING Tale with Best performances Did Alia and Ranbir ignore Sidharth Malhotra's birthday bash invite?